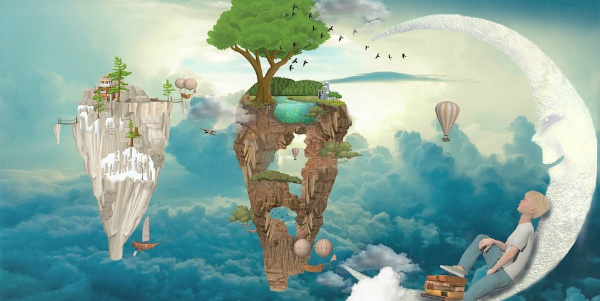 In a dreamy mood with your head in the clouds? 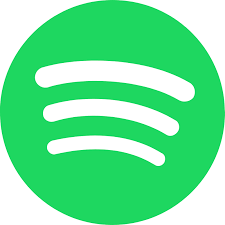 Grab a seat and hear our wonderful Jazz musicians perform some timeless and beautiful melodies! From Ferré's 'Avec le Temps' to the tender love song 'I surrender, Dear' - this performance will definitely move your 'Body and Soul'! 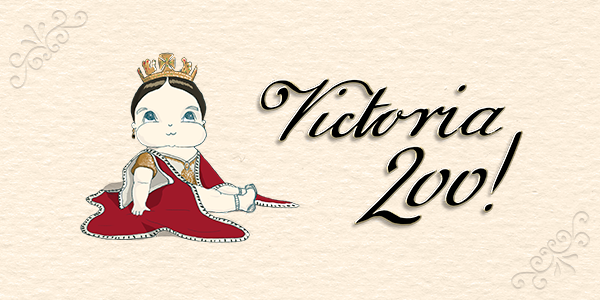 This spring, celebrate the 200th birthday of Queen Victoria with Bach to Baby! Our upright-piano and soprano will channel the voice of the people; singing Her Majesty's favourite Mendelssohn melodies, Bellini ballads, and Gilbert & Sullivan songs! 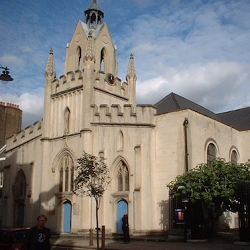 Join us for a Bach to Baby concert in the location where it all began in 2011 - St Mary Magdalen Church which boasts a rich history dating back to William the Conqueror and is built on the site of Bermondsey Abbey. 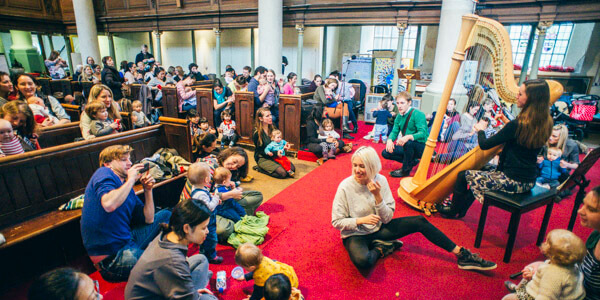 Situated on Bermondsey Street, there's plenty to see and do following a Bach to Baby concert including a trip to one of the streets eclectic cafes or eateries and a trip to Tin Lid Children's clothes shop is a must for some really unique items. 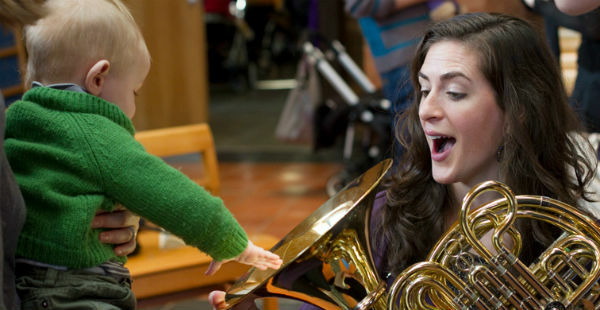 The venue is also close to the Design Museum which hosts a range of family friendly activited and if you're coming via London Bridge station, take a trip to the famous Borough Market.